They are players who have enriched the game with their contributions on field as well as helped boost its image off it. Following is a selection of some of the most famous names in women’s cricket. They are players who have enriched the game with their contributions on field as well as helped boost its image off it. They are all famous names in their countries and well-known abroad too. 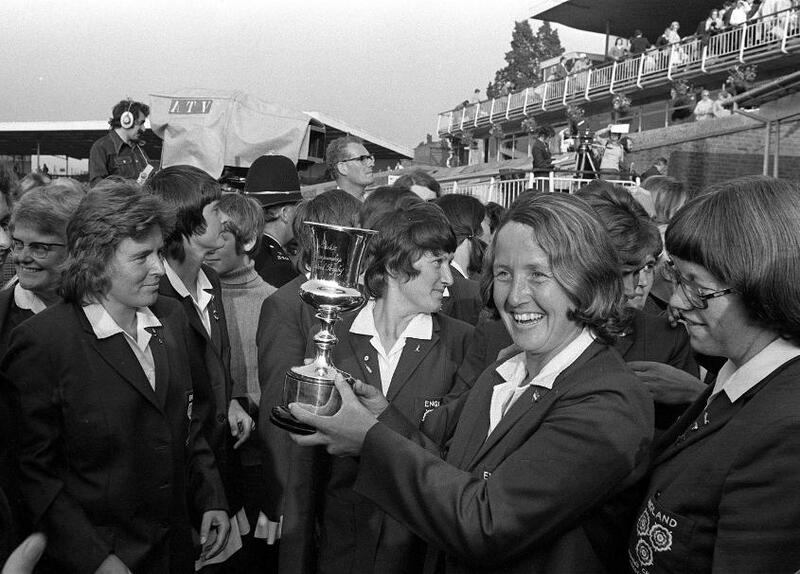 Heyhoe-Flint was the face of women’s cricket for over 20 years and she led England to World Cup glory in 1973. She was regarded as one of the best batters in the game with her mix of aggression and defence and had an ODI highest score of 114. In 1976, aged 37, she batted for 521 minutes in making 179 against Australia at The Oval, and in doing so earned England a series draw. But her high point of her career came in 1966 when she was appointed England captain and was instrumental in getting the first World Cup off the ground – two years before the men – and a tournament she guided England to victory in. Australia’s Betty Wilson guaranteed her place in cricketing folklore thanks to a superb Test-match performance against England in 1958. Wilson became the first player, male or female, to record a century and take ten wickets in a Test match – immortalising herself with the feat at the MCG. But Wilson, ‘the female Bradman’, was far from a one-trick pony. Born in Melbourne and learning the game by playing against a lamp-post in her street, she scored 862 runs at 57.46 and took 68 wickets at 11.80 in an 11-Test career. Wilson was inducted into the Australian Cricket Hall of Fame earlier this year and the ‘Betty Wilson Young Player of the Year’ award was inaugurated at the 2017 Allan Border medal ceremony. As both the quickest bowler in the world and a postal worker, Cathryn Fitzpatrick was always something of an expert in fast and accurate deliveries. Clocked at 75mph – although she maintains her bowling was “sometimes a bit quicker” – Fitzpatrick’s electric pace caused many a batter fits during a 16-year international career. The Australian won the ICC Women’s World Cup in 1997 and 2005, the latter as a 37-year-old, and was also the first female bowler in history to take 150 ODI wickets. Fitzpatrick ended her ODI career with 180 scalps at 16.79, while her Test match economy rate was a measly 1.91 – marks which put her among the best of all-time. When answering an advertisement looking for players for a local club, Debbie Hockley would never have known that was her first step to history. Now in the ICC Cricket Hall of Fame, Hockley’s New Zealand rise was monumental, captain of her country at just 21 – being selected when just 15. Progression was not to end there, becoming the first player across the globe to reach 100 ODI appearances and the coveted 4000-run mark. Test cricket was also a forte, averaging 52.04, but it was in the ICC Women’s World Cup where she shone, scoring two centuries and helping New Zealand to the crown in 2000. Being the face of Indian cricket is far from a simple task, but Anjum Chopra took it in her stride throughout her career. 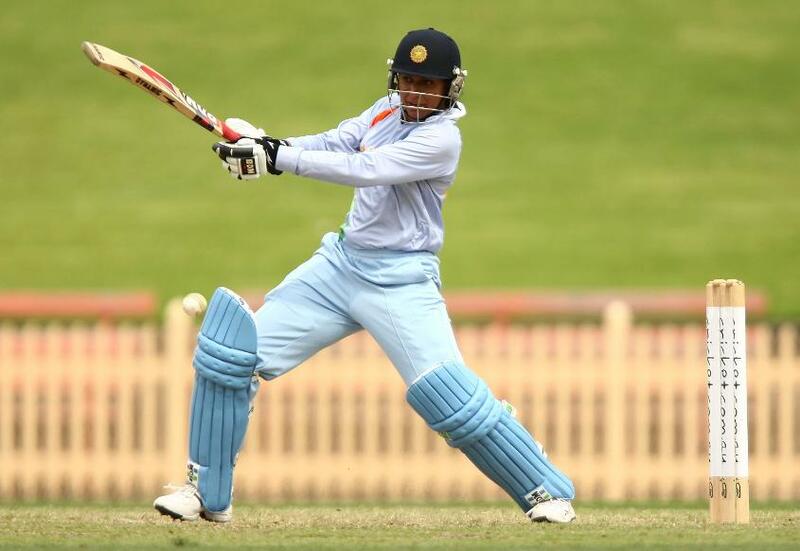 Making her ODI debut at just 17, Chopra was named player of the series in just her second series, against England, on her way to 127 caps in the format. 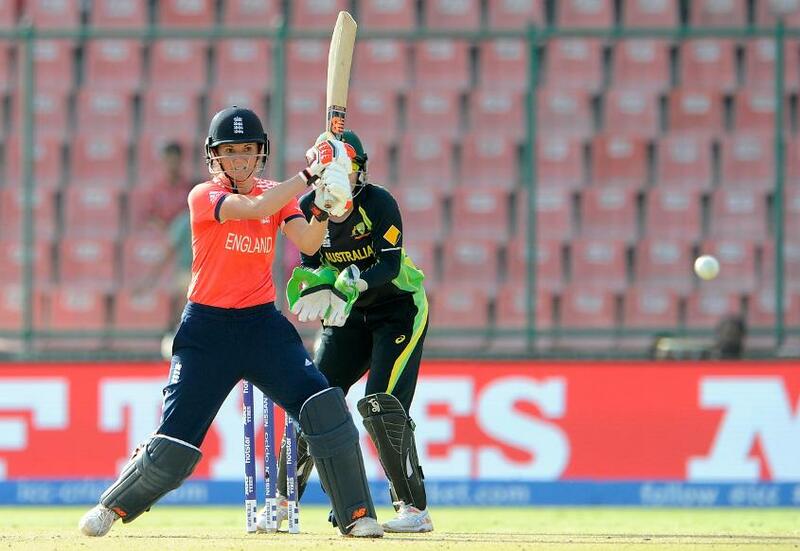 Her batting drew comparisons to David Gower, also breaking through to be a recognised celebrity around the country. That culminated in the ICC Women’s World Cup final in 2005, though not even defeat in the final to Australia could take anything away from her astounding 17-year international career. Diana Edulji is one of India’s most revered cricketers having consistently impressed in 20 Tests and 34 ODIs as a slow left-arm bowler. She played basketball and tennis to junior national level before concentrating on cricket but lost four of her front teeth at a training camp. Edulji made her Test debut in 1976, was captain and had career-best figures of six for 64 in Tests with her slow left arm, while also contributing with the bat. She was the first female cricketer to win the Arjuna Award, recognising outstanding achievement in national sports, in 1983 and the Padma Shri, India’s fourth highest civilian award. Having made her international debut at the age of just 16, Charlotte Edwards went on to play a major part in the evolution of the women’s game, and became the first cricketer, male or female, to score 2,500 runs in T20 internationals. In an international career spanning 20 years, Edwards captained England for a decade – leading them to four Ashes titles and the ICC Women’s World Cup/World T20 double in 2009. Five years later, she was appointed Commander of the Order of the British Empire (CBE) and was named Wisden Cricketer of the Year – only the second English female cricketer to be so honoured. With 1078 runs and 50 wickets at an average of 16.13 from 12 Tests, Enid Bakewell is widely considered the best English all-rounder to ever grace women’s cricket. After paying for her air fare to Australia in 1968 by selling potatoes, Bakewell gave a glimpse of her talents with an assured 113 on her Test debut in Adelaide, and hit 118 in the first-ever World Cup final five years later. In her last Test, she made a century and took ten wickets with her left-arm spin – then only the fifth player, male or female, to achieve the feat – and was inducted into the ICC Hall of Fame in 2012. A player, captain, coach, administrator and record-breaker, Belinda Clark has been a pillar of Australian cricket since her international debut in January 1991. A right-handed opener, Clark became captain of the Australian women’s team aged 23 and led her country a record 101 times during a golden period until her retirement in 2005. This took in two ICC Women’s Cricket World Cup titles, including the victorious 1997 campaign in India where she hit 229 runs off 155 balls to become the first cricketer, male or female, to score an ODI double century. In 2011, Clark – Australia’s leading female Test run scorer at the time of her retirement – was just the second woman to be inducted into the ICC Hall of Fame. When it comes to cricketing legends, few have been more successful than Australia’s Karen Rolton. The two-time Australian International Woman Cricketer of the Year is the nation’s leading Test run scorer with 1,002 runs from 14 Test Matches – an impressive average of 55.66. During her distinguished 14-year international career, Rolton captained her country for four years and made a top score of 209 not out against England at Headingley in 2001. The now-42-year-old also smashed a classy unbeaten 107 in the 2005 ICC Women’s Cricket World Cup final against India to help Australia pick up their fifth World Cup crown.